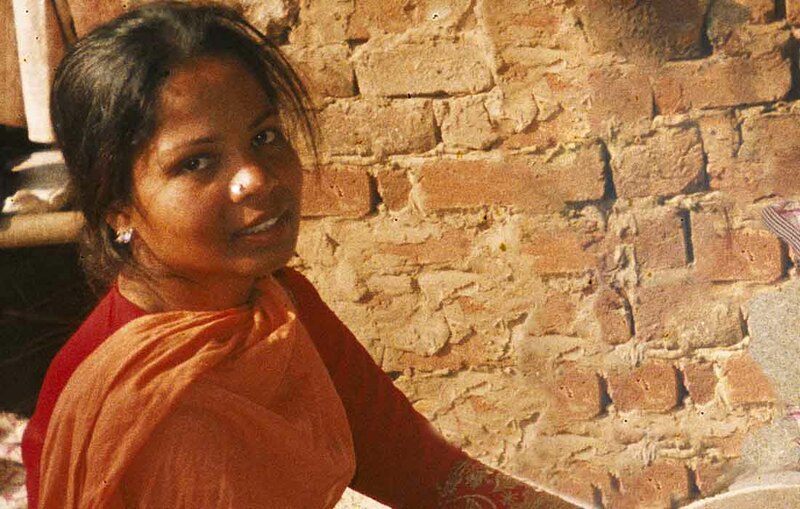 Home / Mission Network / Asia Bibi: Where is she now? 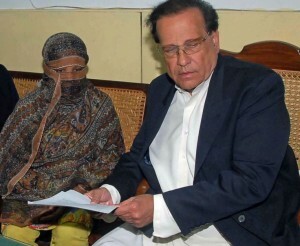 Asia Bibi: Where is she now? Pakistan (MNN) — It’s been just over a month since Asia Bibi, a Christian woman in Pakistan, was finally acquitted of blasphemy charges. She was convicted of blasphemy back in 2010 after a dispute with Muslim female coworkers. Bibi served the following years on death row as Christians worldwide prayed fervently for her release. Since Asia Bibi’s acquittal, there have been various reports on her asylum status and where she may be now. Of course, the first priority is the safety of Bibi and her family. Her status is being kept tightly under wraps. Bruce Allen with FMI shares the latest: “At this point, it has been said that she has not left the country. There was some speculation that she may have immediately left the country after being released from prison. But from what even other countries have said, they have not issued any visas to her. Bibi’s defense lawyer, Saiful Malook, fled to the Netherlands after the Supreme Court verdict was announced. Threats were made on his life, as well as on the lives of the Supreme Court judges and Bibi’s family. Meanwhile, the extremist protests and riots that took over Pakistan with red-hot rage have dwindled a bit but are far from over. Many protests have been orchestrated by the Pakistani Tehreek-e-Labbaik (TLP) party — a political party pushing for stringent blasphemy law punishments. A TLP party leader and Muslim cleric named Khadim Hussain Rizvi has been detained and charged with terrorism and sedition. He orchestrated some of the recent, violent protests. Allen says the force of these riots following Bibi’s acquittal by the Supreme Court shows the mentality of justice in Pakistan. Meanwhile, Muslim extremists are venting their anger by threatening other Pakistani Christians and churches. 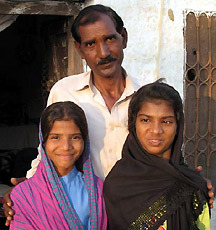 Please continue to pray for the Lord’s protection and provision for Asia Bibi and her family. Allen also asks that we also pray for Pakistani Christians, especially as we head into the Christmas season. “We want to pray for these churches in general. Number one, [pray] for the leadership, the pastors, the boards of elders or deacons they have, that God would grant them exceptional wisdom to understand their culture, to understand the needs of their congregations, and guide them very effectively. “We pray for God’s provision for these congregations. 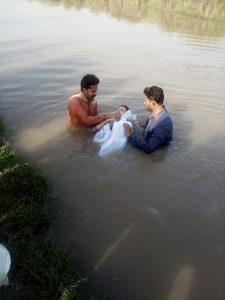 We have a project going on right now where we’re trying to develop a security and response initiative for dozens of established churches in Pakistan so not only can they better protect their congregations against attack, but that they are also equipped to respond to the trauma of attacks that can easily happen. Header photo courtesy of Open Doors USA.